Resort condo right at the water. Beautiful wide sandy beach. Set in lush tropical setting with pools, jacuzzi's, sauna, exercise rooms, bareque's, etc and that is just outside. 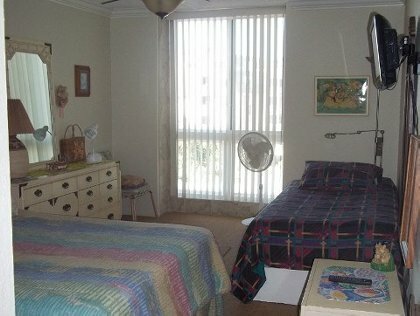 Unit is fully furnished with queen bed plus twin lounge/bed in master bedroom and queen sofa bed in living room. Twin bed top can be removed to sleep two separately. 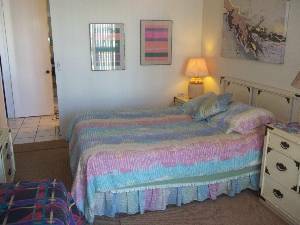 Cable TV,VCR/DVD, microwave, fully equipped kitchen,linens, phone for non-toll calls, etc. Private balcony with sand and whitewater view. 100 feet from the sand. At one of the best beaches in California, but yet, only 35-40 minutes from the city of San Diego and so many attractions from minutes to an hour from this great location. Underground reserved parking. Minutes from Wild Animal Park and Legoland. Approx. 50 minutes from Sea World & 90 minutes to Disneyland. Amtrak a 15 minute walk. Trolly to the heart of San Diego. Next door to marina for boating and fishing. 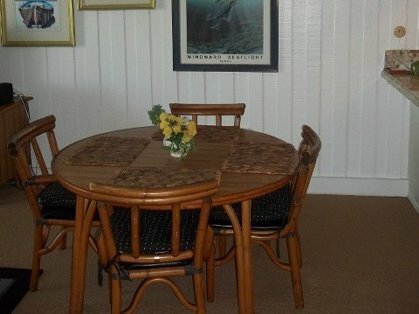 15 minute walk to pier for fishing or sightseeing. Many fast food and fine dining restaurants, some right on the water. My family and I decided to vacation in Oceanside, CA this year and we could not of have been more pleased with this place! 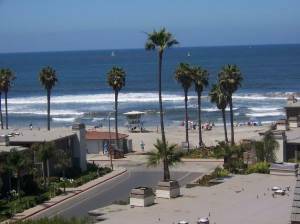 We decided to stay in Oceanside, because it is near San Diego and to a rural west Texan a short distance to LA as well. We visited both cities and a lot of cities in between. 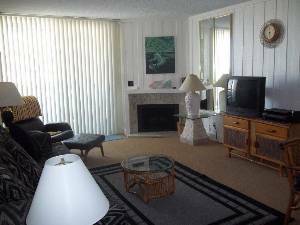 The condo is situated within walking distance from the "The Strand" which is a popular beach area and the pier. 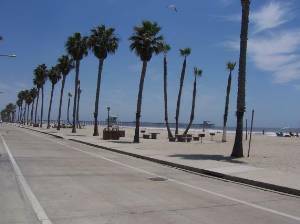 It is also within walking distance to Oceanside Harbor which has several good restaurants and nice scenery. The condo itself is very pleasant with an ocean view from the balcony. 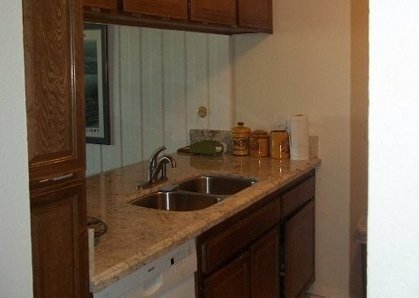 The condo is fully loaded without a need to take anything but yourself and clothing. We loved having the windows opened at night which made for a pleasant and cool sleeping atmosphere. The other residents at the condo kept noise to a minimum in the evening. We were able to use both swimming pools and Jacuzzi's along with the grilling area. 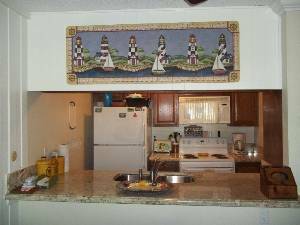 The owners made the experience pleasant and had our best interest in mind. This is a great place and we look forward to coming back to visit soon! April 16, 2018 Reviewer: Rebecca R.
$500-$990 depending on season - contact owner for more information. Discounts for extended stays. Holiday upcharges. 11.5% city tax on stays under one month. Deposit: 25% on establishment of date. Payment in full 30 days prior to date of occupancy. Cancellations and Refunds: Refunds of 90% if notified 60 days prior to period. 50% prior to 30 days in writing. Also will work with you on cancellation. Other Fees: Cleaning Fee. Refundable security loss/damage payment required.